All roads will lead to Dr Hyde Park on Saturday week for a triple header of All-Ireland Ladies intermediate and senior championship semi-final action. 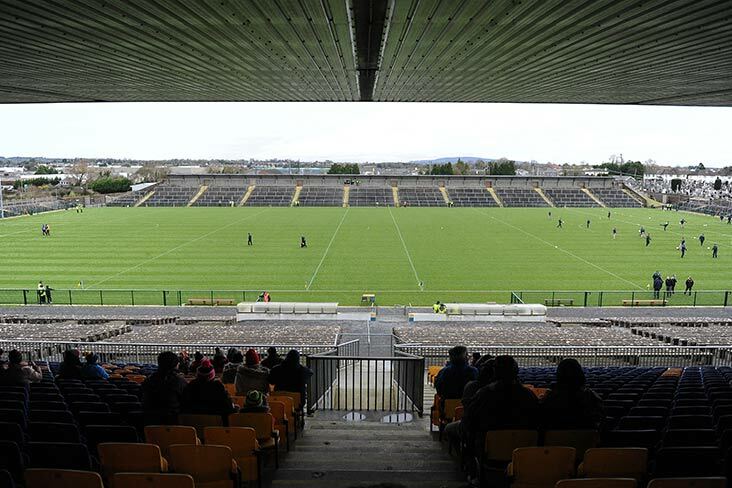 The LGFA have confirmed that the Roscommon venue will stage the hosts' last four intermediate clash with Meath (1pm), followed by the senior meetings of Cork v Donegal and Dublin v Galway which will throw-in at 2.45 and 4.30 respectively. Official championship sponsors TG4 will televise all three games. The other intermediate championship semi-final between Tyrone and Sligo has been fixed for Ballyshannon this Saturday at 4pm.